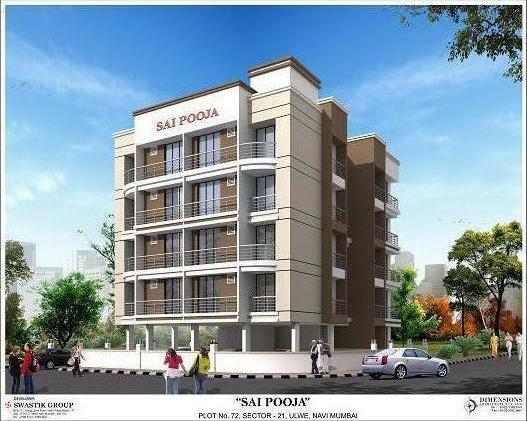 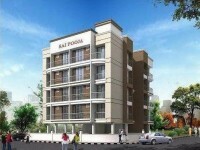 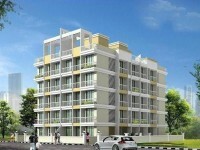 1-BHK – Area: 675 sq.ft. 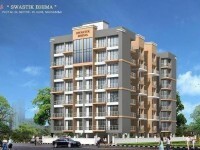 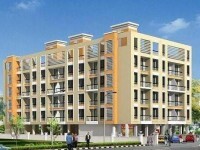 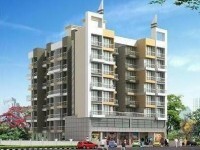 2-BHK – Area: 835 sq.ft. 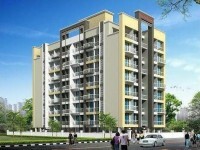 & 840 sq.ft.